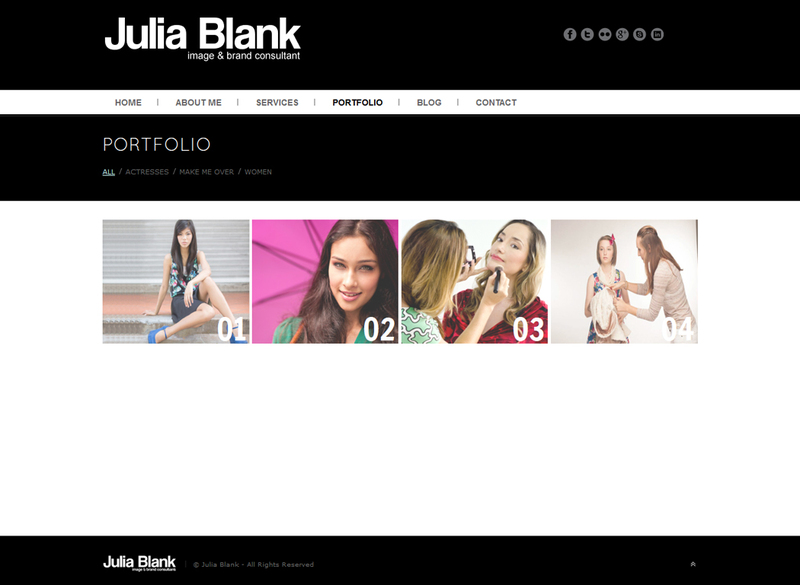 Julia Blank is a unique shopping and image consultant based in Singapore. She is a highly energetic and creative stylist.Julia is originally from Ukraine, and started Dial for Style in New York where she spent 16 years studying and working prior to relocating to SE Asia. Dial for Style conceptualized in 2003 and quickly became a very successful fashion, shopping and image-consulting firm that caters to men and women from all walks of life. 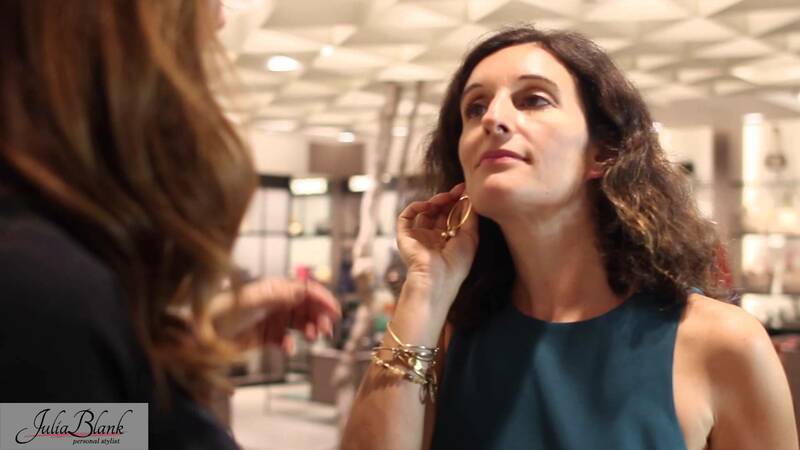 Whether you are looking for a new wardrobe, want a thoughtful gift for someone special, or are in need of advice on what to wear for a significant upcoming event or trip, Julia is the right person to consult. She helps regular people to achieve their ultimate goals in dressing and representing themselves in the best possible light.